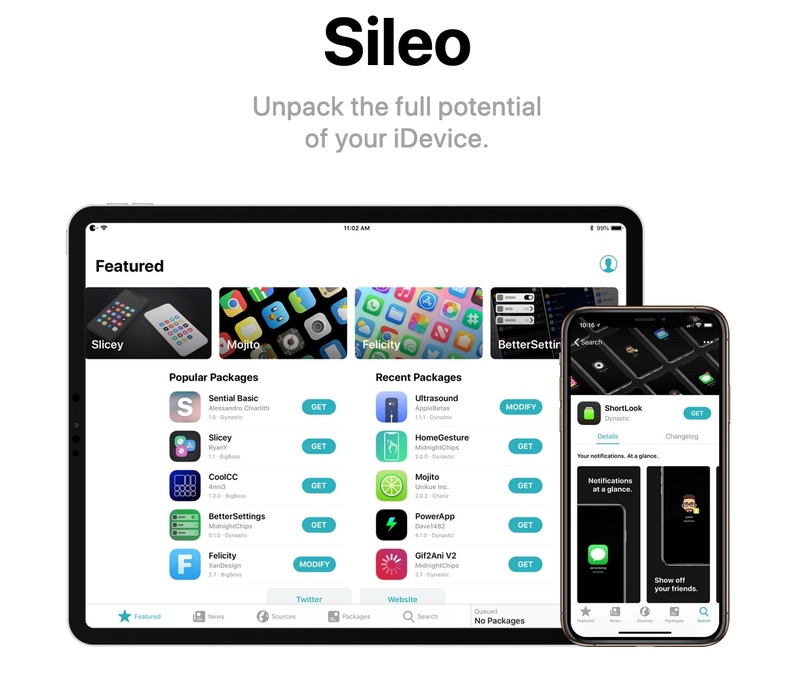 The Sileo Team has been hard at work this week, renovating the Sileo beta preview and its various dependencies for optimal performance on devices that have been jailbroken using Electra. 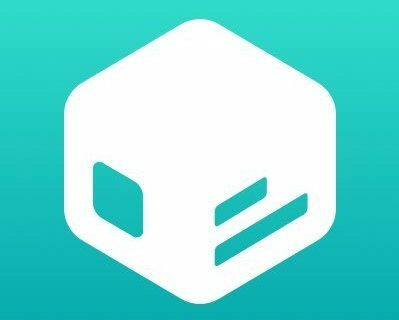 As you might come to expect, the Sileo Team has been incrementally updating the community via Twitter with blurbs about what’s new. 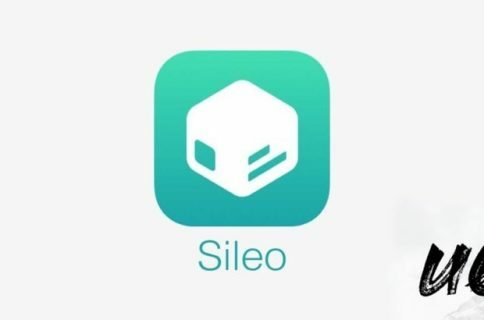 Given just how much has changed in the Sileo beta preview since our last coverage, this piece will sum up everything new from this week. Just to reiterate, these updates are only intended for jailbreakers who’ve used the Electra tool to achieve a jailbreak on iOS 11.0-11.4.1. If you’re using Pwn20wnd’s unc0ver jailbreak tool instead, then these updates don’t apply to you. It’s worth noting that iOS developer LaughingQuoll recently accepted the burden of working on a Sileo build especially for unc0ver devices. It’s unknown when Sileo for unc0ver might be released, but it’s great to see an official solution since Samg_is_a_Ninja’s unofficial installation method came to an end after recent changes were made to the electratools repository. 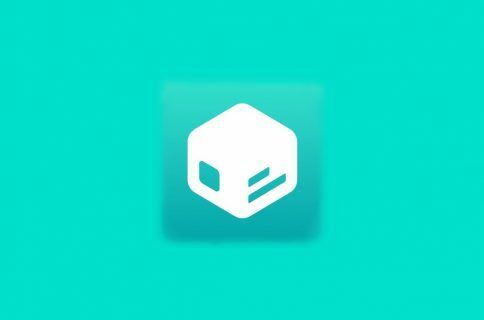 Have you installed all the Sileo Team’s latest updates to the Sileo beta preview? If so, how are you liking the new features? Let us know in the comments section below.